When evaluating smiles, Dr. Kelley Fisher knows that esthetics are more than just beautiful teeth. The lips, cheeks and surrounding areas, all create “a picture” for a youthful smile. Deep lines, wrinkles or areas with chronic facial pain surrounding the teeth, can all compromise even the most stunning smile. Dr. Fisher looks at the entire picture and gives precise consideration to the esthetic details and facial pain areas of the face. The tools commonly used to support a beautiful smile are Botox and Fillers. Botox causes facial muscles to stop “wrinkling” or contracting without any loss of sensation to the nerves or face around the muscle. The wrinkles in the skin then starts to smooth out, and in approximately three to ten days after treatment, the skin above those muscles becomes nice and smooth. 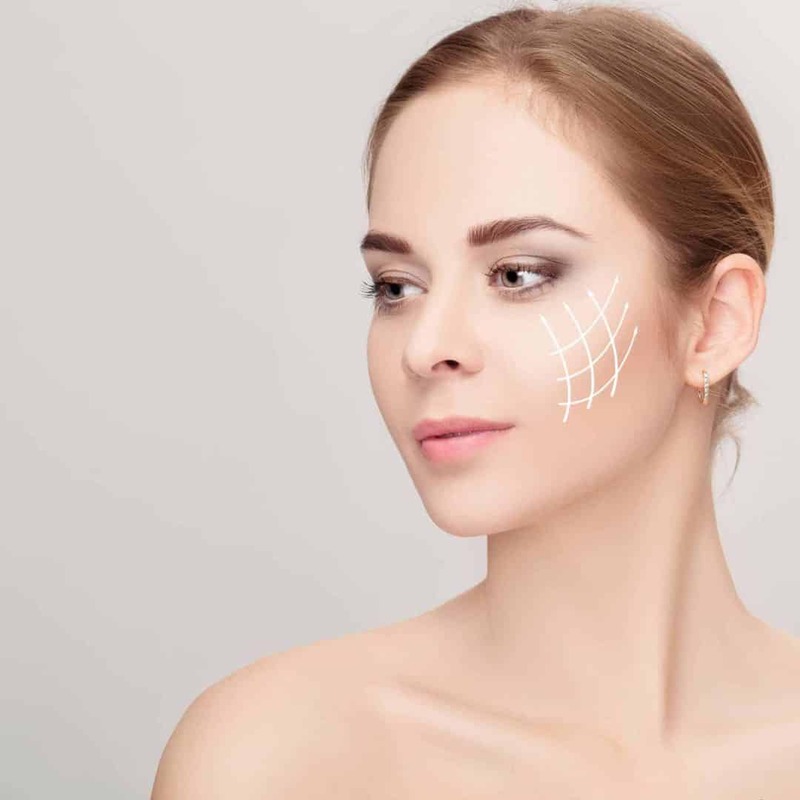 Botox can also be used to support patients who have pain from TMJ disorder and bruxism (tooth grinding) or as a minimally invasive alternative to surgically treating a high lip line. The effects of Botox last for approximately three to four months. Dermal fillers, such as hyaluronic acid (Juvederm) may be used to add volume to the face. As we age, collagen is lost in these critical areas and lines and wrinkles start to deepen. Fillers can be placed precisely under the skin into these areas to plump up and fill in these lines. Dermal fillers are also used for lip augmentation and are used by Dr. Kelley Fisher to obtain more symmetry in uneven or high lips. These fillers can compliment esthetic dentistry and create a more youthful and joyful appearance. Dr. Fisher has been trained to evaluate and administer Botox and dermal fillers. She also provides the benefit of being able to give dental blocks prior to placing fillers, to make the experience comfortable and efficient. We invite you to visit our Sammamish office today to see how you can benefit from the minimally invasive cosmetic procedures available today.